Ultimatemakeovers, Mumbai is here to make you look stunning on your D-day. The team of experts strives to provide the best of services with sheer precision. 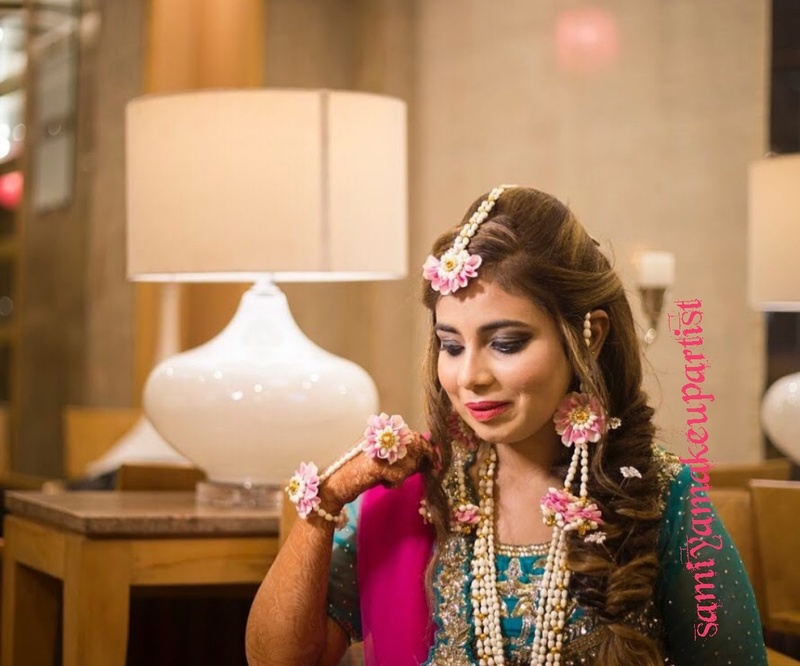 If you want to be the cynosure of all eyes at your wedding head here at Ultimatemakeovers, Mumbai and see the difference. 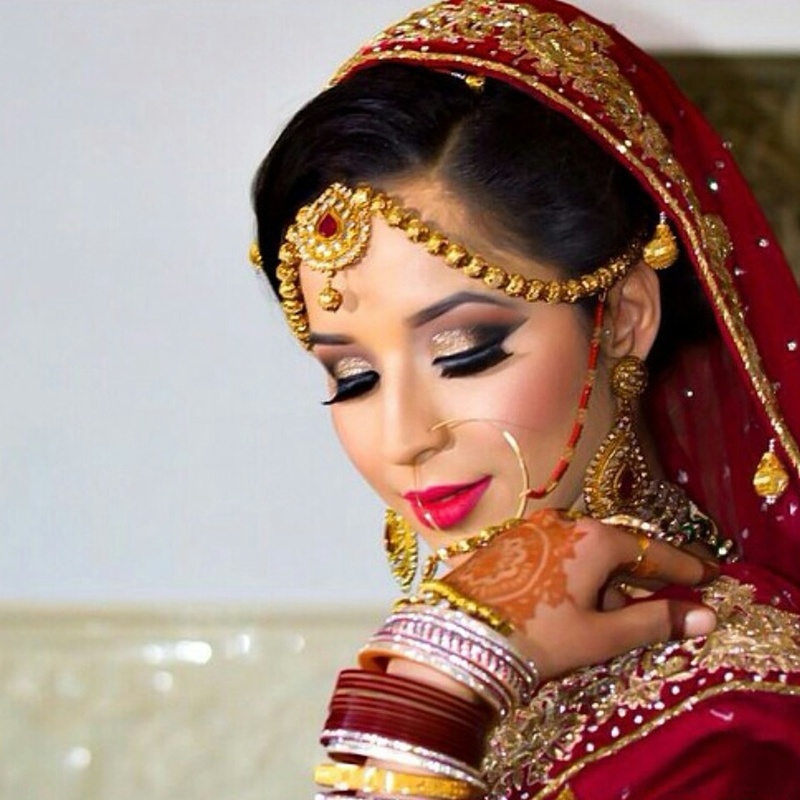 Ultimatemakeovers is a Bridal Makeup Artist based out of Mumbai Central, Mumbai . Ultimatemakeovers's telephone number is 76-66-77-88-99, Facebook page is Ultimatemakeovers and address is 172 Bootwala Building 3rd Floor Room No. 40 Duncan Road Maulana Azad Road Opposite Zamazam bakery. In terms of pricing Ultimatemakeovers offers various packages starting at Rs 10000/-. 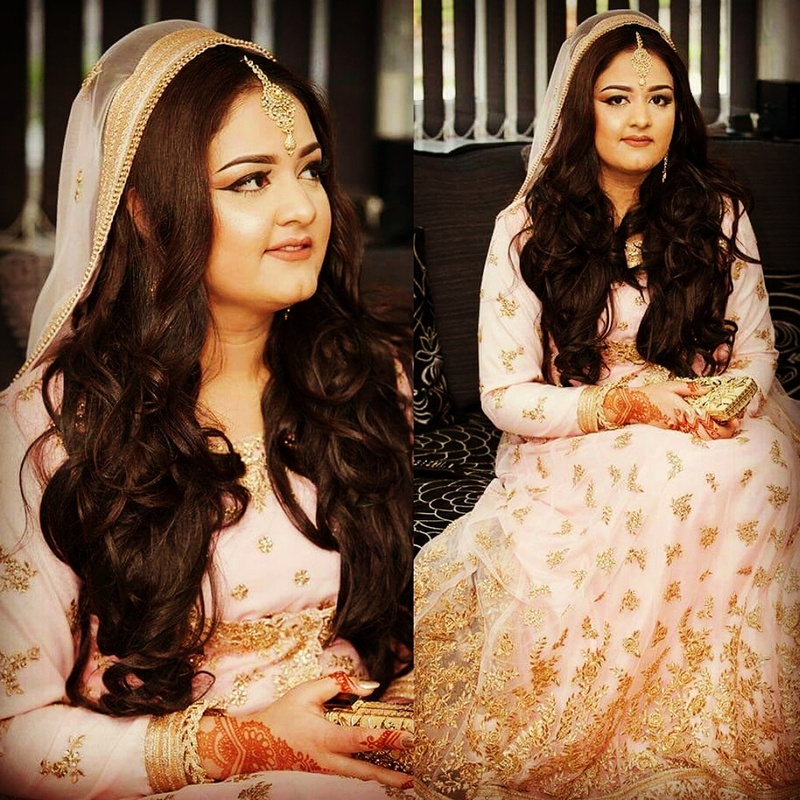 There are 5 albums here at Weddingz -- suggest you have a look. 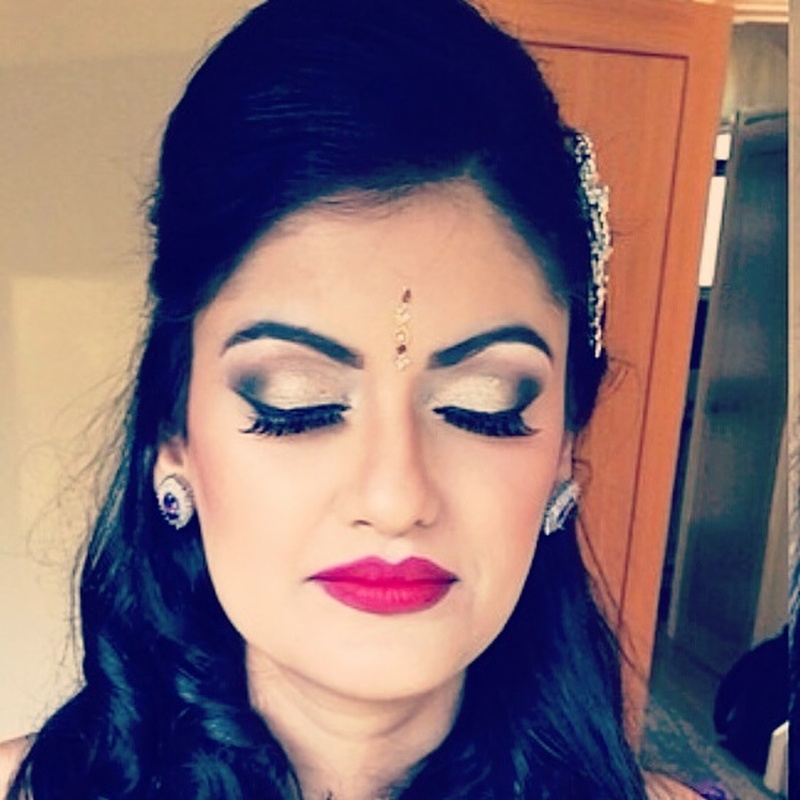 Call weddingz.in to book Ultimatemakeovers at guaranteed prices and with peace of mind.